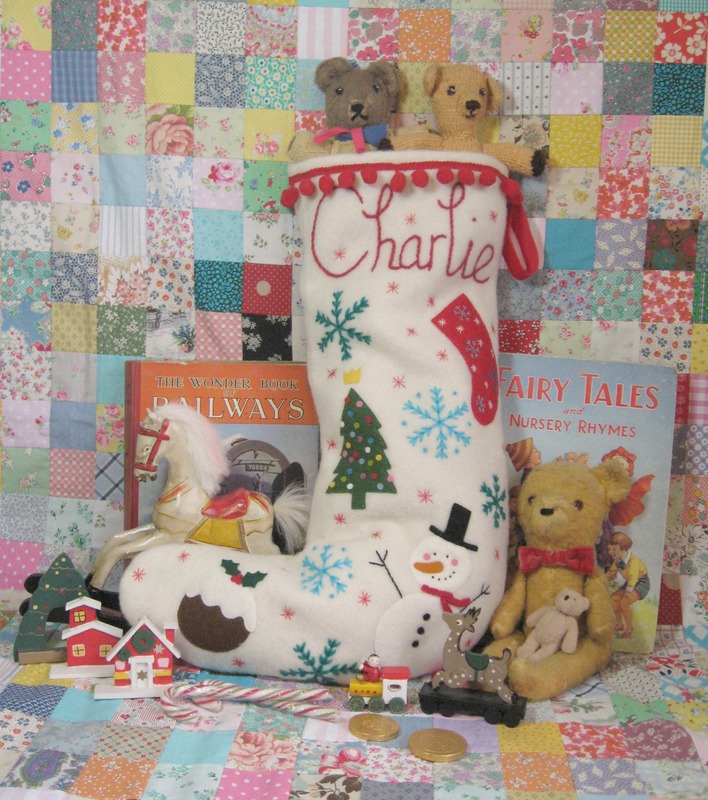 Charlie and the Christmas stocking……. I’ve not even put up the advent calender I made a few years ago for The Arpette…I’ll try get that up while he’s at work today, I’ve already got some chocolatey treats to fill it (seriously you’d think a grown man could be trusted if I filled the whole calender….ohhh you’d be so wrong. In the past I’ve noticed the calender hanging at a semi drunk angle and realised chocolates were missing from random days, so I’ve learnt my lesson and only fill a couple of days now so the temptation isn’t so great…..hanging this calender up on the wall is one of my favourite things to do pre Christmas…just seeing it makes me smile (I had to be all sneaky and furtive when I made it as I wanted it to be a complete surprise when he came downstairs)…it’s part of our family’s (me, The Arpette and Bernard) seasonal traditions…. …and maybe I’ll get the fairy lights strung around the pictures behind the sofa…..fairy lights make it feel Christmassy (good advice from Meg Ryan in You’ve got Mail….love love love that shop)…… We’re so lucky in Norwich. We have the most lovely independent book shop called The Book Hive, and next door to it is possibly the nicest toy shop ever called Tickety Boo. I’ve had to pop into there recently for birthday gifts for our tiny sized nieces, and on Saturday bought presents there to send to Norway. The staff were so helpful and friendly, and the toys are just so pretty…no plastic tacky rubbish but really nice things and even though I’m on a tight budget I thought they were reasonably priced and good value for money. 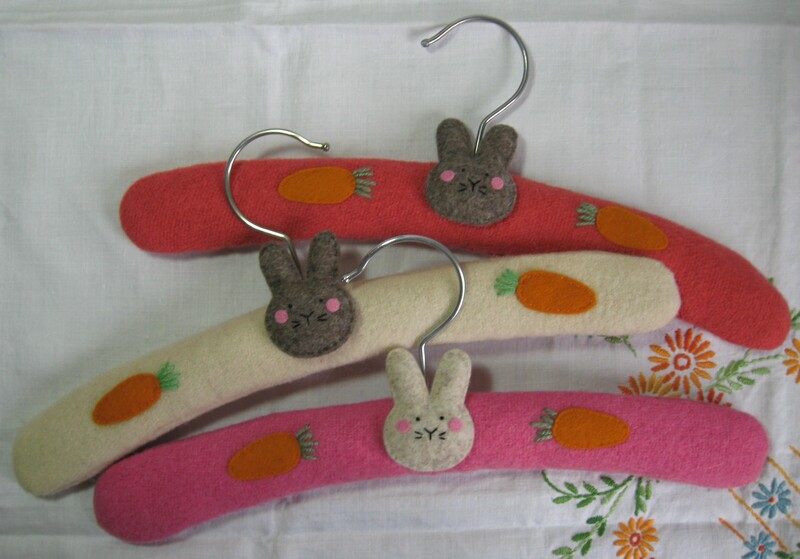 (tip to people who ask friends or relations what to get their children for Christmas and they pfaff about telling you or say “oh they like anything”….threaten to buy a penny whistle or kazoo……you get a present list extremely quickly! 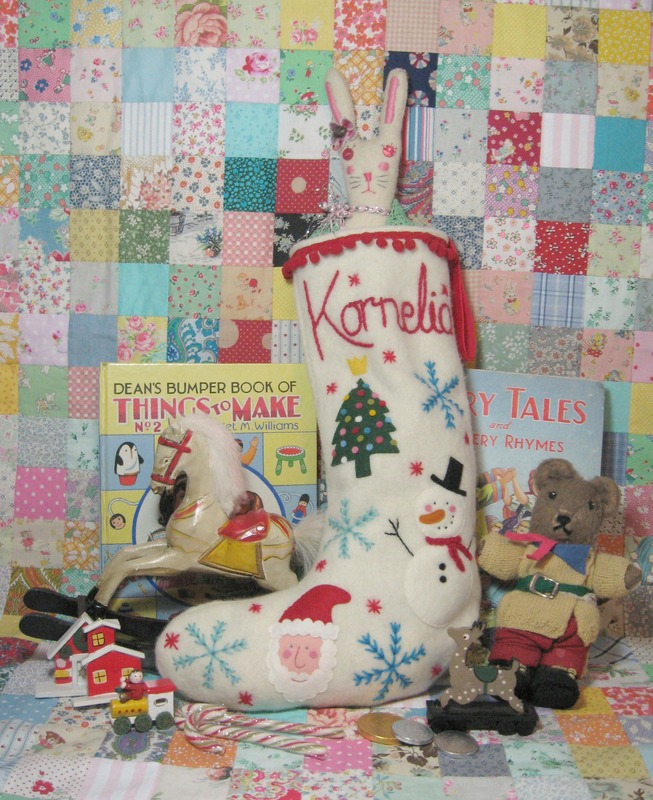 I posted this stocking off to Ireland on Saturday…there’s a little lad there who must have been a very good boy indeed as this is one of my Super sized stockings….These really are whoppers…..there isn’t much which won’t fit into them, possibly even Charlie himself! 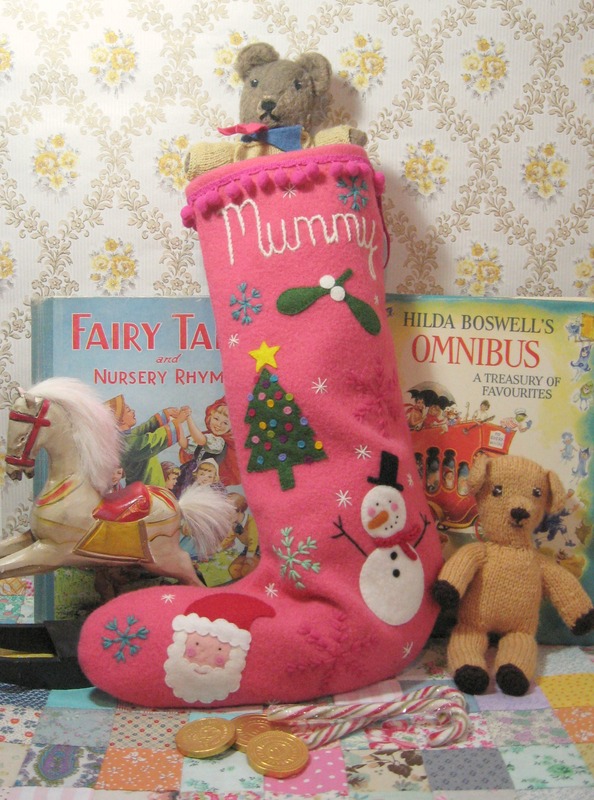 If you’re in Norwich in a fortnights time ( Saturday December 13th*) I’ll be donating one of the Super sized stockings in the raffle at the Green Party Christmas Fair which is at the St. Thomas’s church rooms on Earlham Road in Norwich (it’s next to the Mitre pub if you’re feeling thirsty)…Bob Flowerdew from Radio Four’s Gardener’s Question Time will be opening the fair. 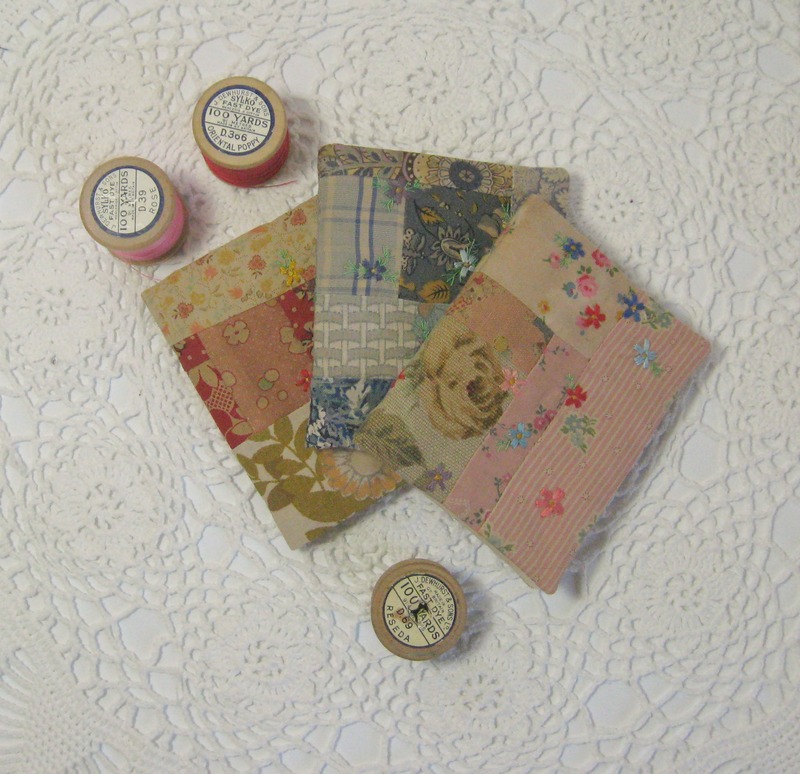 ……and then this Saturday coming (December 6th ) both me and my friend Sasha will be at Clutter City which is at Norwich Art’s Centre……so between now and then I can see it’ll be a bit of a sewing frenzy….with some fairy light flinging and calender hanging in there as well. *I’m very excited because me and my foraging companion (the Delightful Miss Dasiy Bennet who makes the most delicious sloe gin of all time) have tickets to see the funniest woman in the world at The Playhouse in Norwich later that same evening……Bob Flowerdew and Susan Calman in one day…..I think I’m just going to explode. 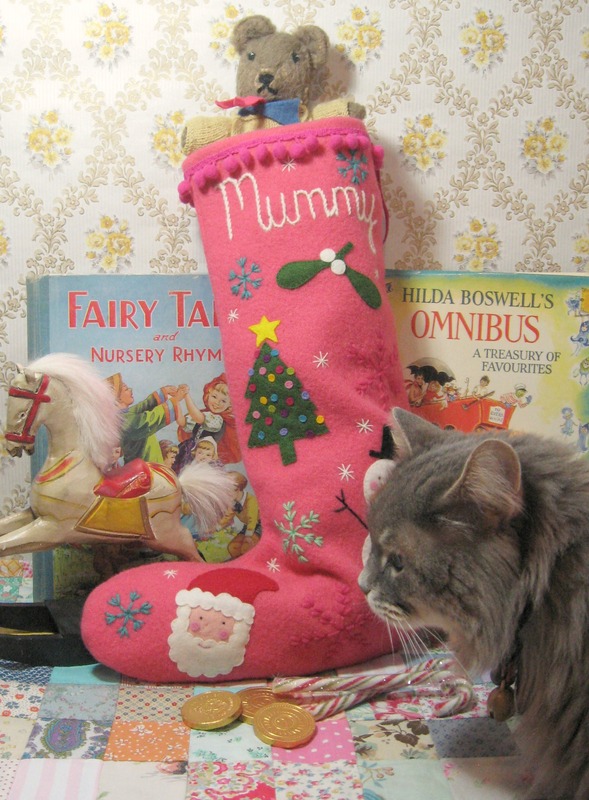 Sewing stockings and getting photo bombed by Bernard….. 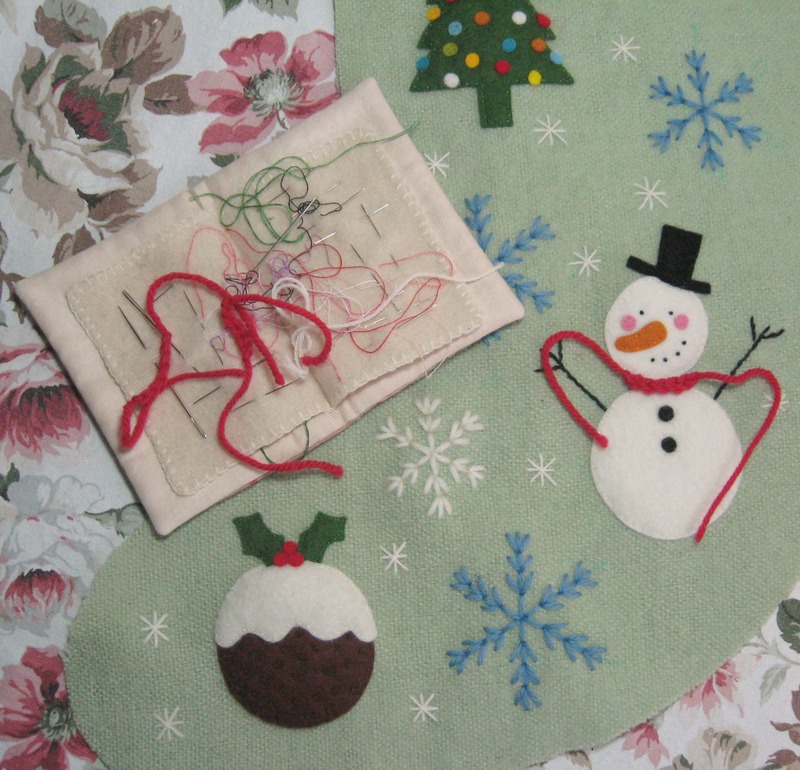 I thought I’d just show some of the working stages that go in to sewing my Christmas stockings…..these ones were for Samuel’s mum and dad (Samuel had his own one last year)…..
After the motifs have been sewn, and the snowflakes have been embroidered, I then crochet a little scarf for the snowman, from past experience I find if I sew them in place when I’m still embroidering snowflakes they just catch up on the embroidery hoop (I’m still searching for nice fat embroidery hoops or a very small quilting hoop that can cope with the thickness of embroidering blanket wool). I like to pin then hand sew the pom pom trimming into place, I’ve tried using a sewing machine but the pom poms always caught up in the foot so found hand sewing to be rather less stressful….and I can listen to the wireless at the same time (actually at this point in the year I get out all my Christmas cds….I have a rather alarmingly sized collection……and tend to have them playing while I’m sewing. 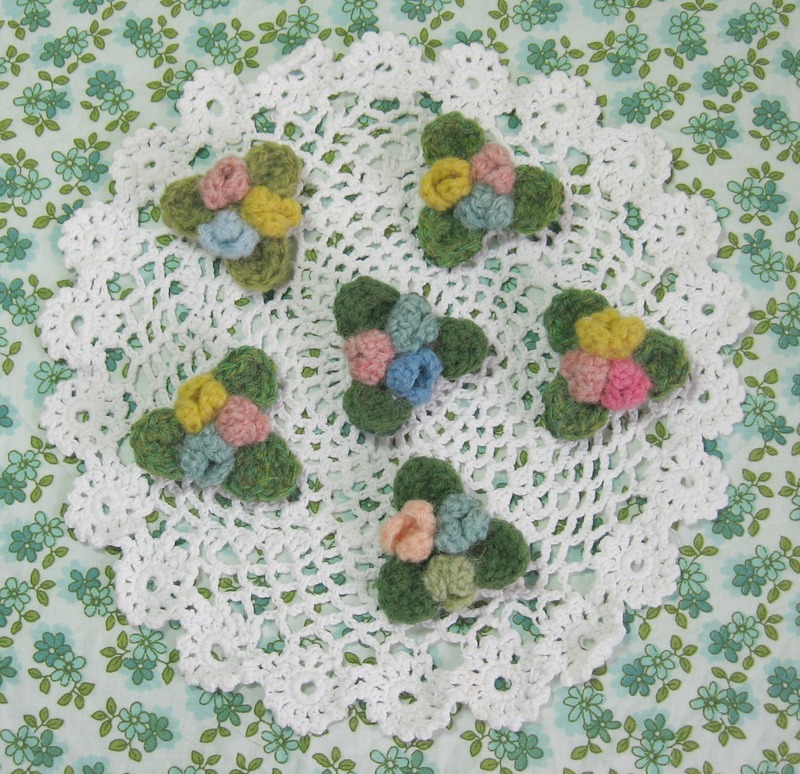 They help me feel nice and Christmassy especially if the weather outside is just rainy and overcast). I try to tidy up my sewing table each night, scissors get put away, all the ribbons and trimmings get put back into their respective shoe boxes. 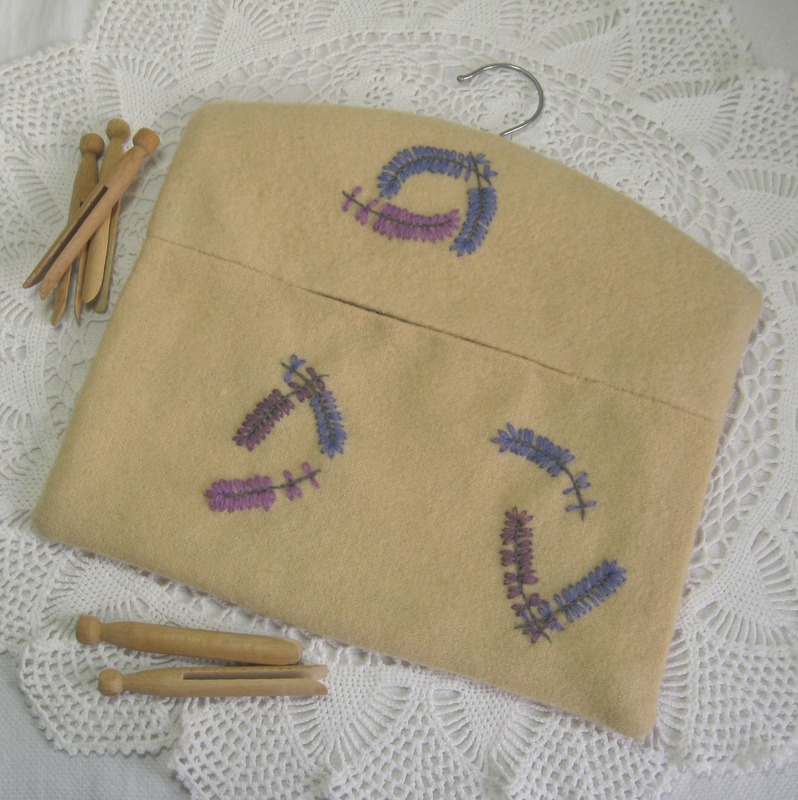 Embroidery silks and sewing cottons get popped back into baskets, tins and work boxes. 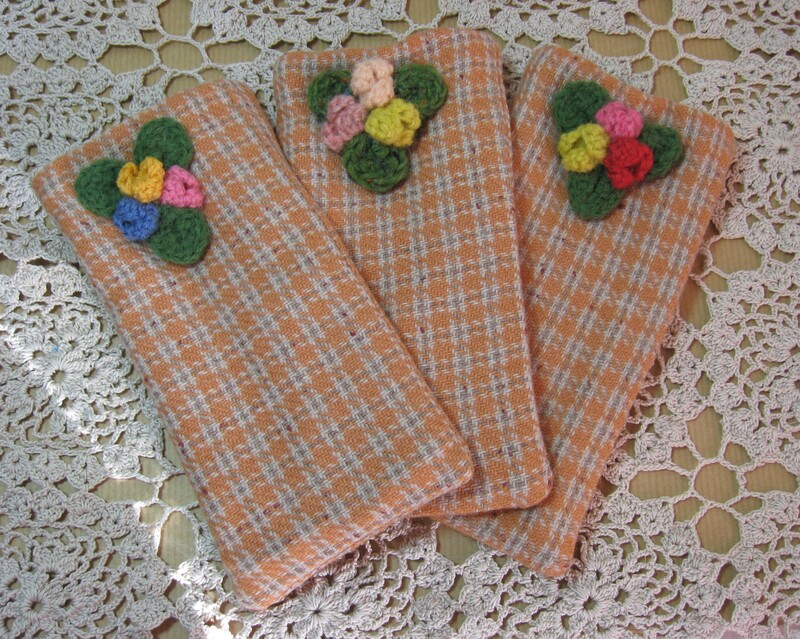 When I’m sewing a lot of the same, such as stockings, or hot water bottle cosies, I just push things back to around the edges of the table and then continue sewing the next day. 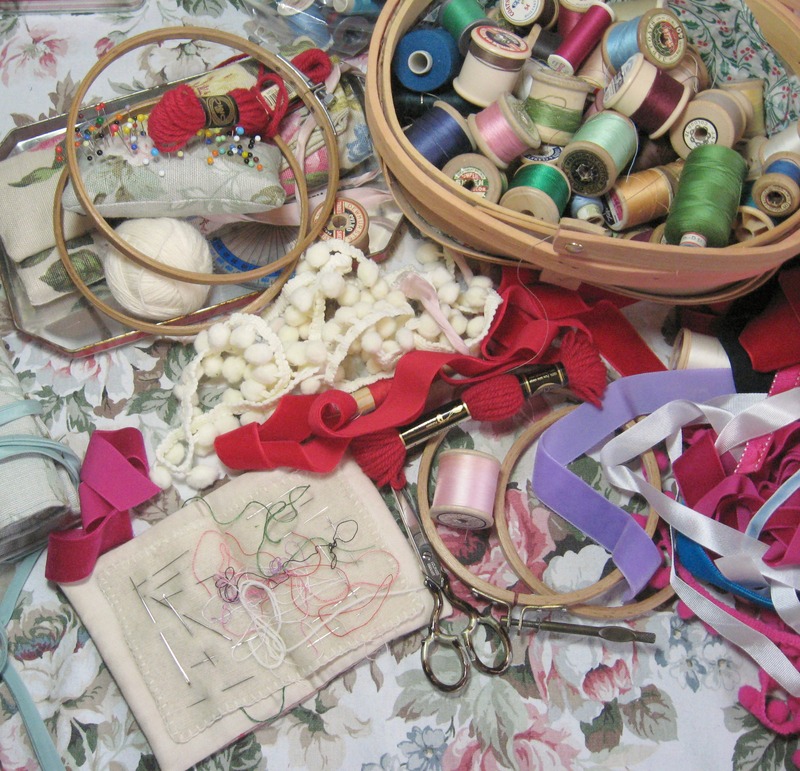 I kind of like the mess, ribbons and trimming, silks and threads, pieces of felt and templates all mixed up together……but after a few days it has to be tidied and sorted. Partly my table is only so big and I start to run out of space, but also there will be some small item or a particular shade of floss I can’t find……or Bernard finds the mess rather an attraction and will want to nest himself in it. Right now it’s midway, which is when it’s at the right balance between knowing where things are and it being too much like my teenage self’s side of the bedroom. 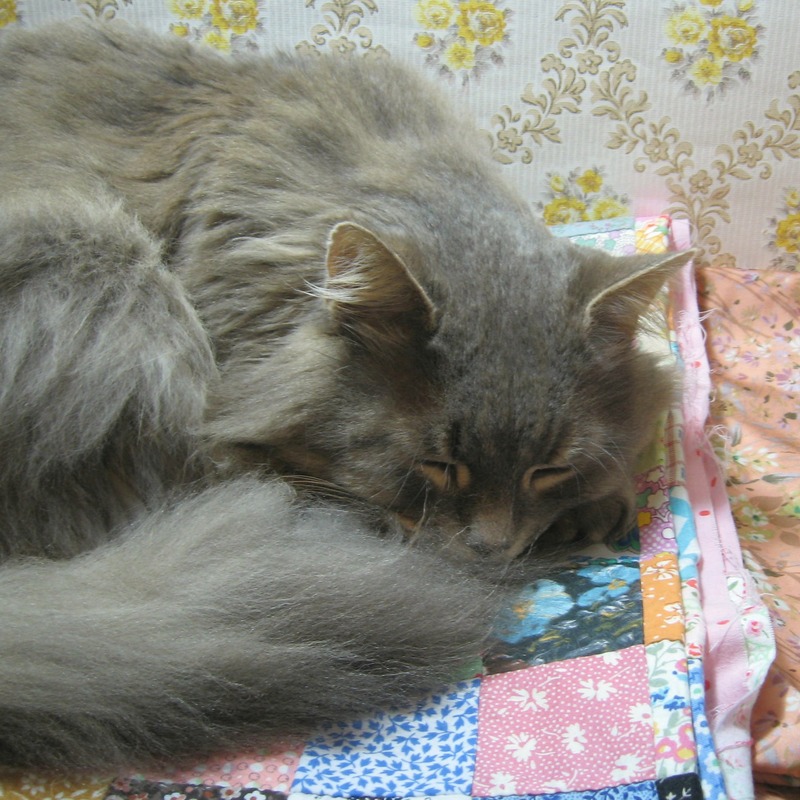 Talking of Bernard, this is what I have to put up with when I’m trying to take pictures…..the cat photo bombing. He had a little game with the chocolate coins, chucking them all on the floor…..which is probably better than the “now you see it now you don’t” game I play with them where they end up in my tummy! 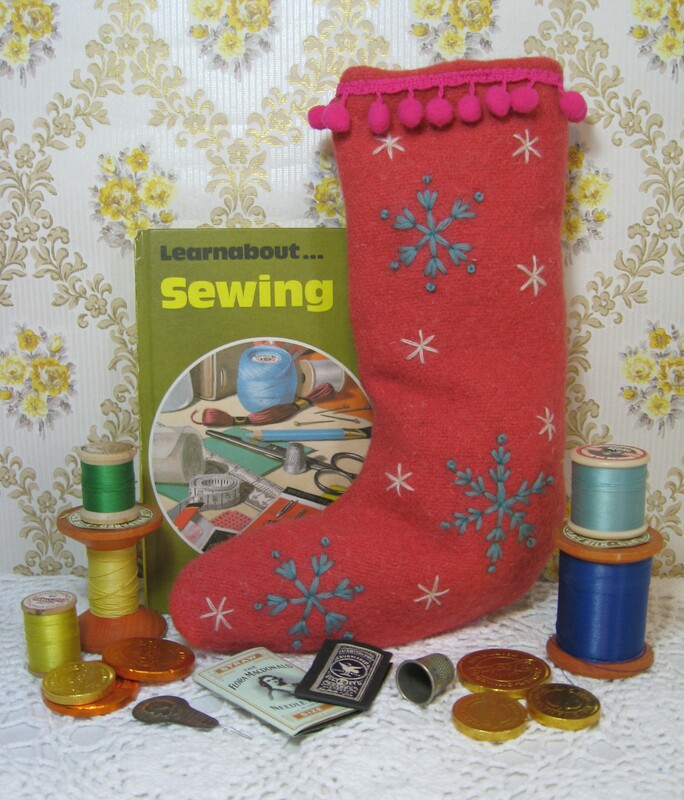 I’ve just finished sewing a couple of Christmas stockings. These two were for a commission I received a couple of weeks ago. 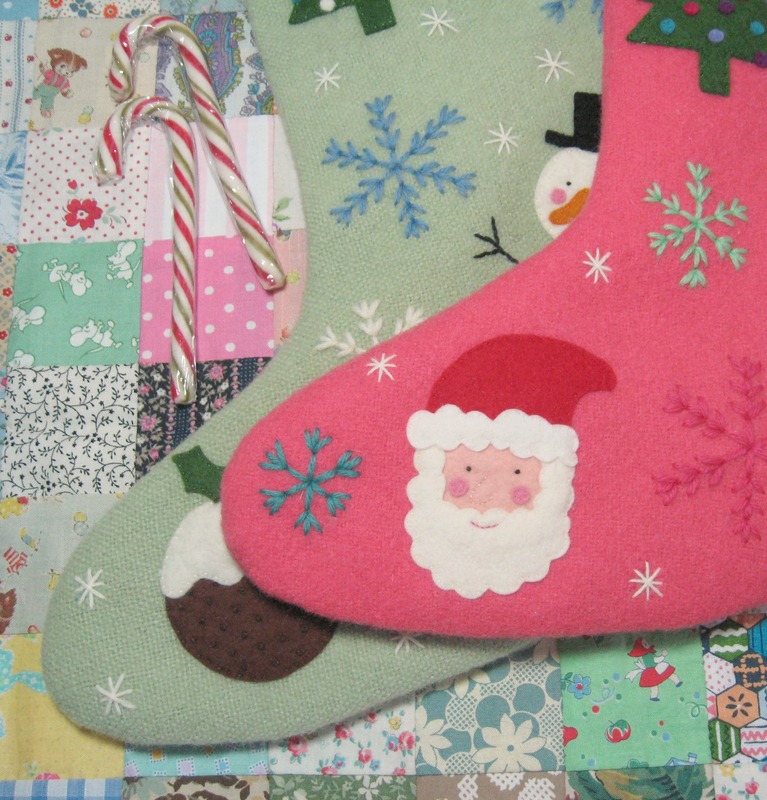 I’m particularly pleased with the little Father Christmas face, he’s a new motif I made last weekend….it’s his rosy cheeks that I love the most (I just want to squeeze and pinch them). 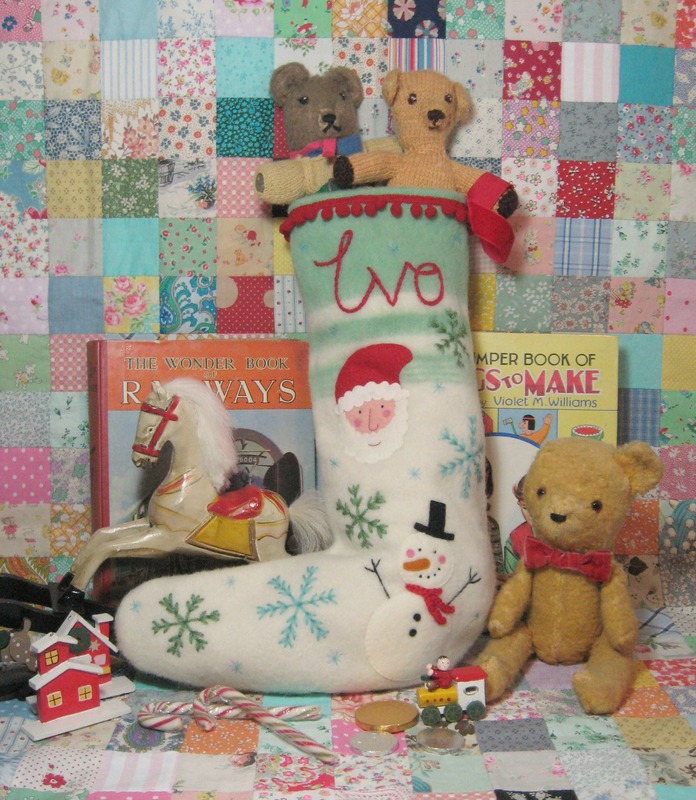 Last year I made one of the Super sized stockings for a wee chap called Samuel and it was smashing to hear again from his mum and dad asking for stockings this year for themselves…. 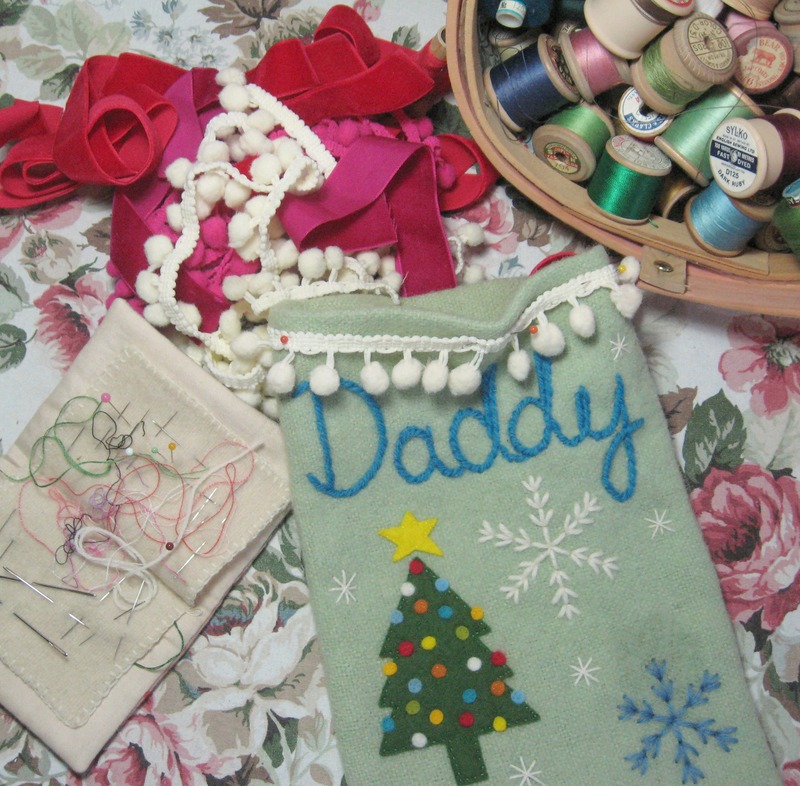 it’s really special to know something I’ve made becomes part of someone’s family traditions at Christmas. 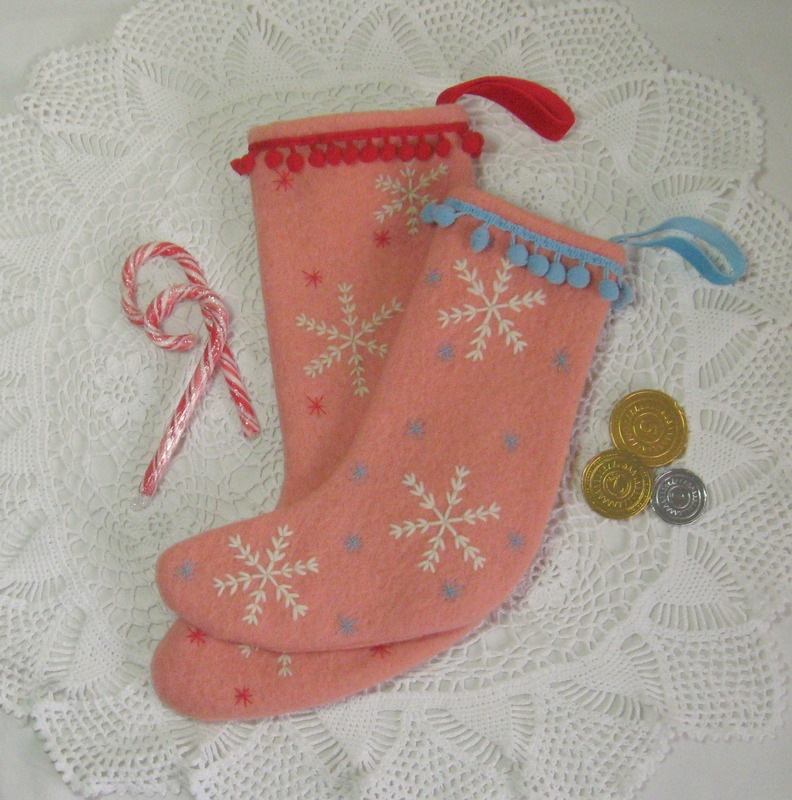 These are both pretty large stockings and fill up nicely with a variety of presents in different sizes…I’m quite traditional with what I fill our stockings with, I always like filling the toes with foil wrapped chocolates, walnuts, chocolate coins and small oranges. Then higher up maybe smaller sized bottles of something nice to drink and small gifts, with more chocolates (I tend to buy a big tin and cram a handful in when I’m stocking filling…..saving the strawberry centred ones for myself as those are my absolute favourites and figure no one else really likes those ones do they…) and a couple of striped peppermint canes poking out the top. 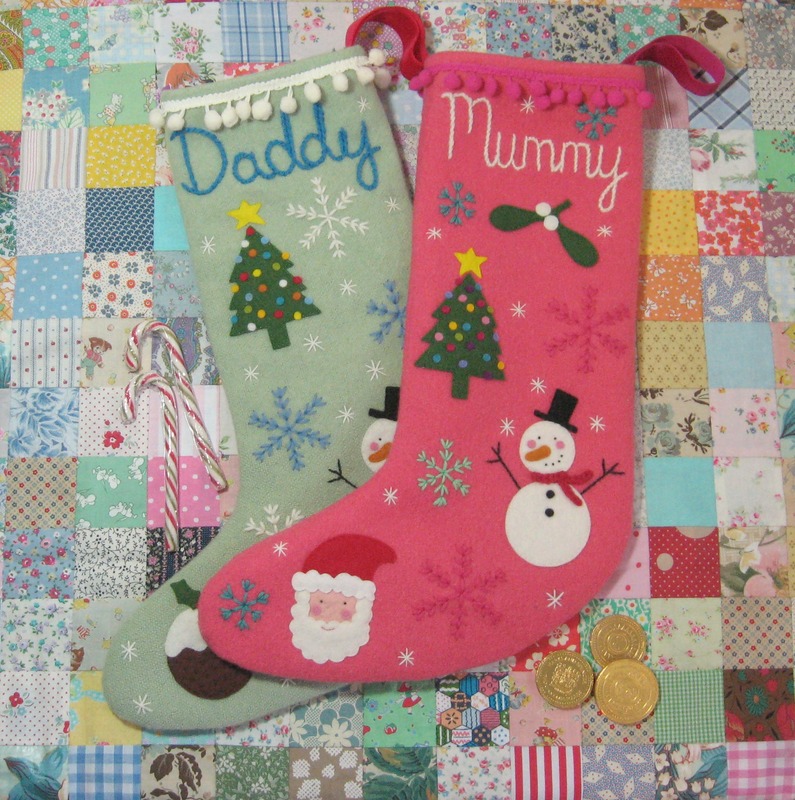 I love thinking about what’s going to get put in the stockings people buy from me…..do they get hung up from the fireplace before bed….do they magically appear on Christmas morning, spilling out brightly coloured presents over the bed or floor. We don’t have little ones that I can share this yearly ritual with, but I know how special it is when you are tiny to believe in the magic of Christmas. 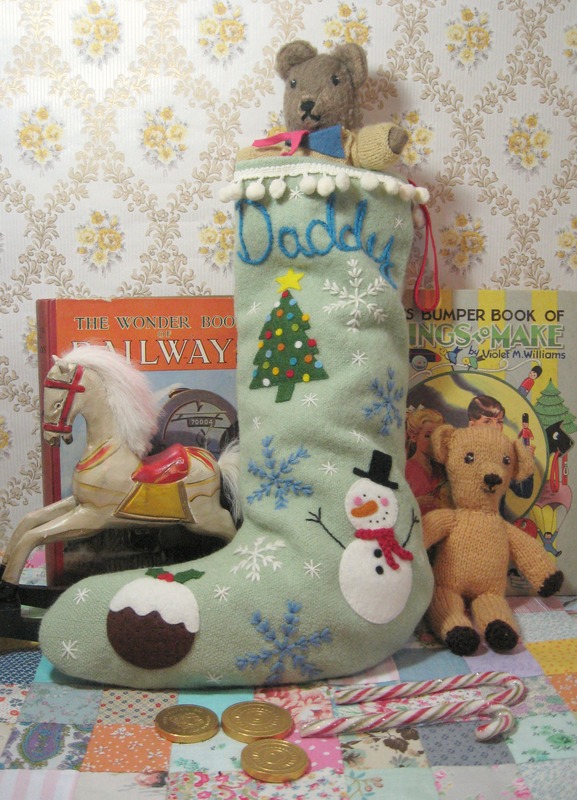 And the anticipation of what might be in a lumpily bumpily bulging Christmas stocking is something we never grow out of. 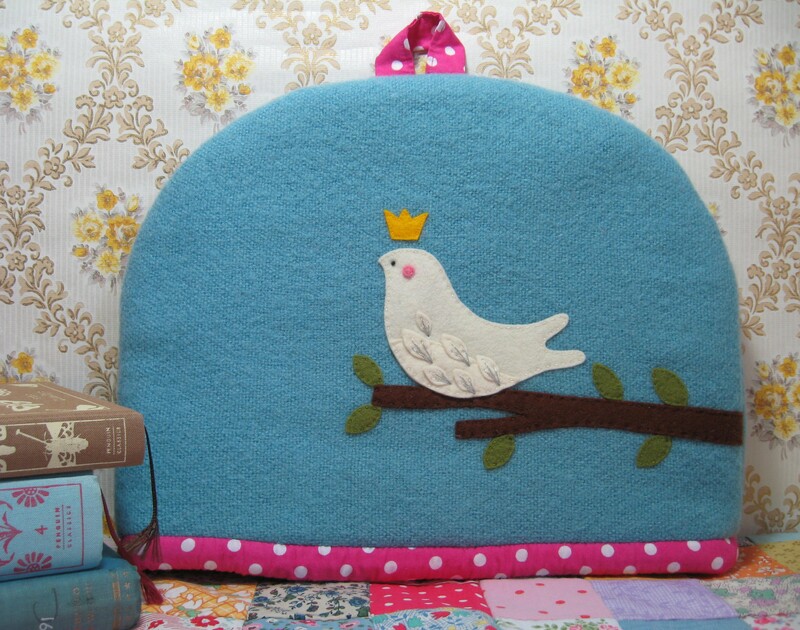 All the wool felt applique is sewn on by hand, I tend to use a mix of vintage threads and embroidery silks. 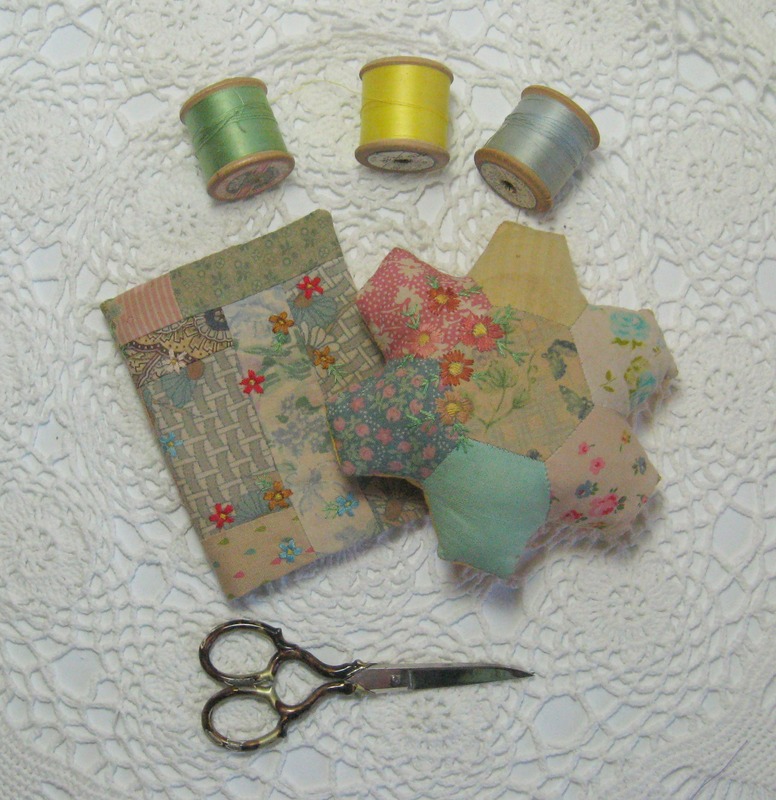 Needles range form a very fine embroidery one, to super sharp sharps and a tiny quilters between. 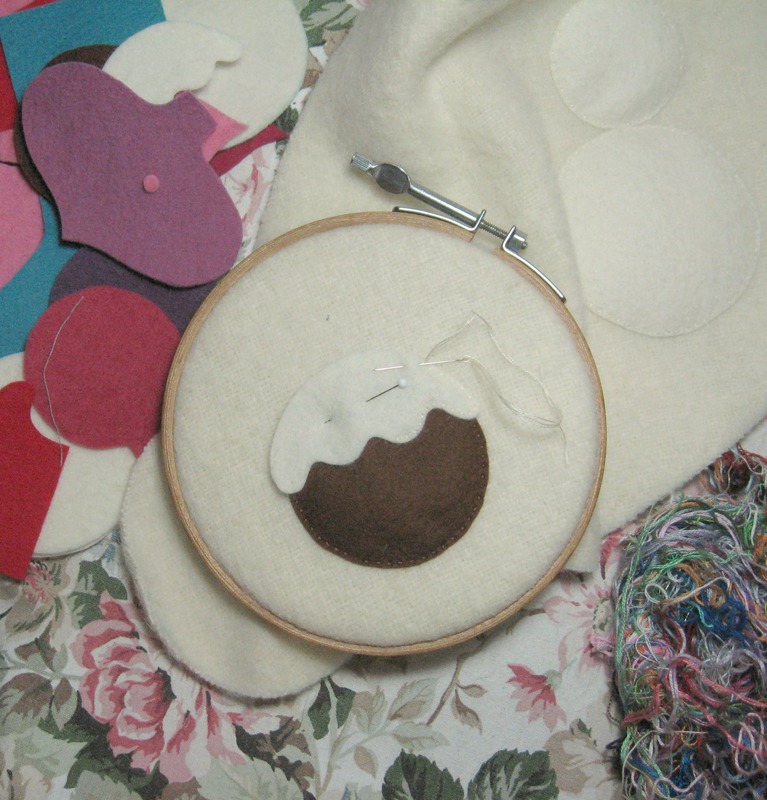 It’s sometimes a bit of a struggle to keep the blankety fabric in the embroidery hoop….wish wish wish so much I could get a fat hoop (like the chunky quilters hoop) but in small embroidery hoop sizes…I’ve tried looking on -line and asking in shops but to no avail….. 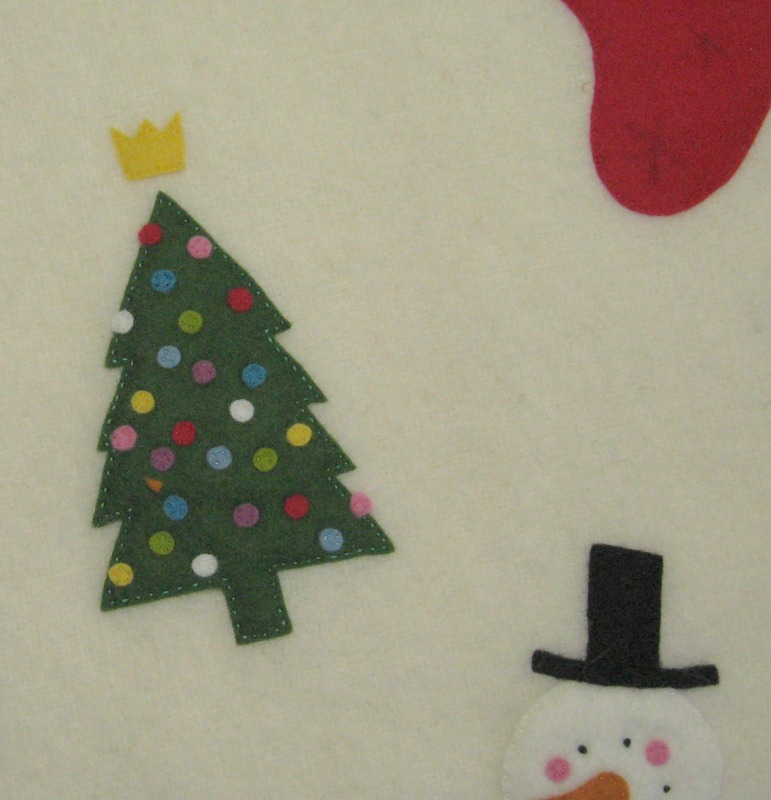 The Christmas tree always takes a while as first I cut out the tiny “baubles” (I use a regular hole punch for this, I bought a one holer but it wasn’t thick enough for the felt to fit under, so now I just carefully fit my felt underneath one of the holes in a regular two holer and that works fine. I keep the plastic off and once the punch is through, I hold it down and remove the bauble with a little help from a pin) then each one is stitched into place using just one strand of embroidery silk (or fine silk sewing thread). 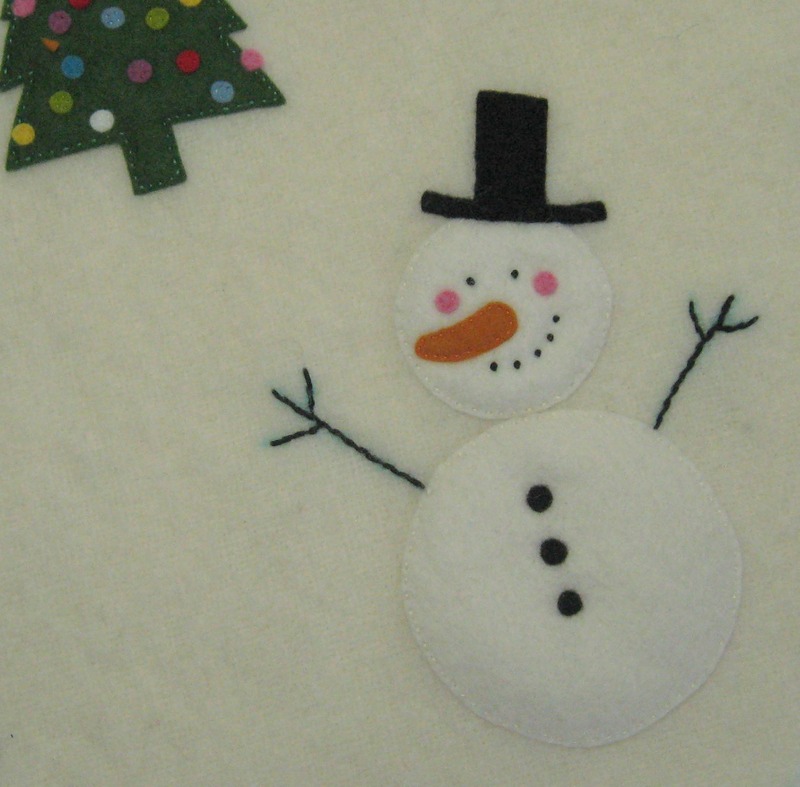 Possibly my favourite motif is Mister Snowman, these remind me so much of the giants that my dad used to make me and my sisters when we were small. (Dad was really tall so could lift the heads on the snowmen for us)…..ours never had a fancy top hat to wear though (did snowmen ever wear top hats….) but they had carroty noses and pieces of coal form the coal scuttle for eyes, mouths and buttons……now I’m all worried, what on earth do people use now-a-days to decorate their snowmen….. This chap still needs his scarf, I tend to crochet those but sew them in place once all the snowflakes have been embroidered into place (if not it tends to catch in the hoop) He’s a nice big size, measuring just over 6 1/2 inches in his topper. I love his smiley face, and if he came alive like in the animation then I’d definitely want to have a dance with him. 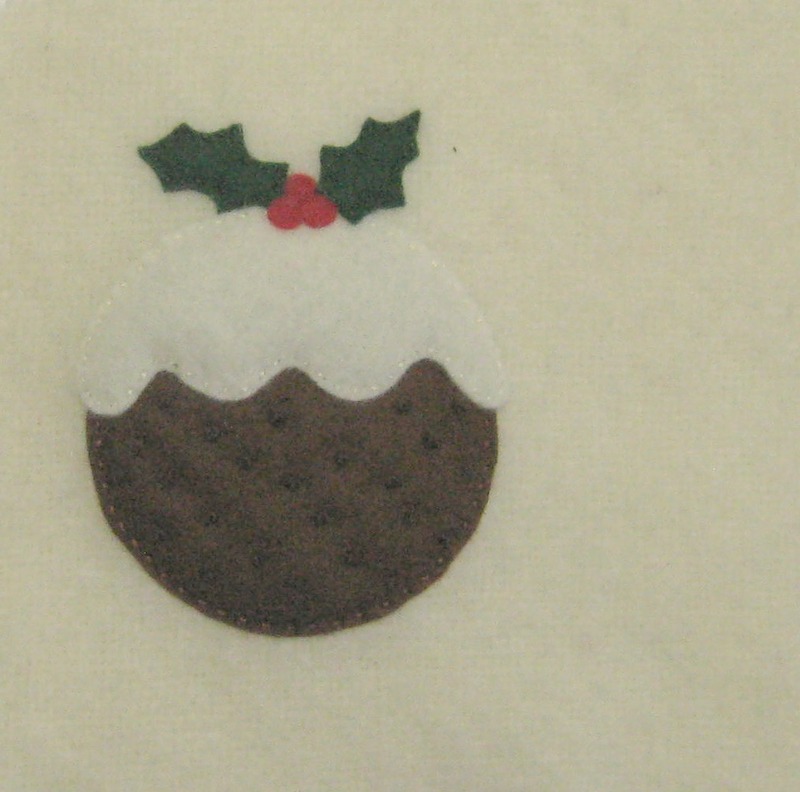 This is the Christmas pudding all finished……it’s studded with “fruit” and is topped with a sprig of holly. 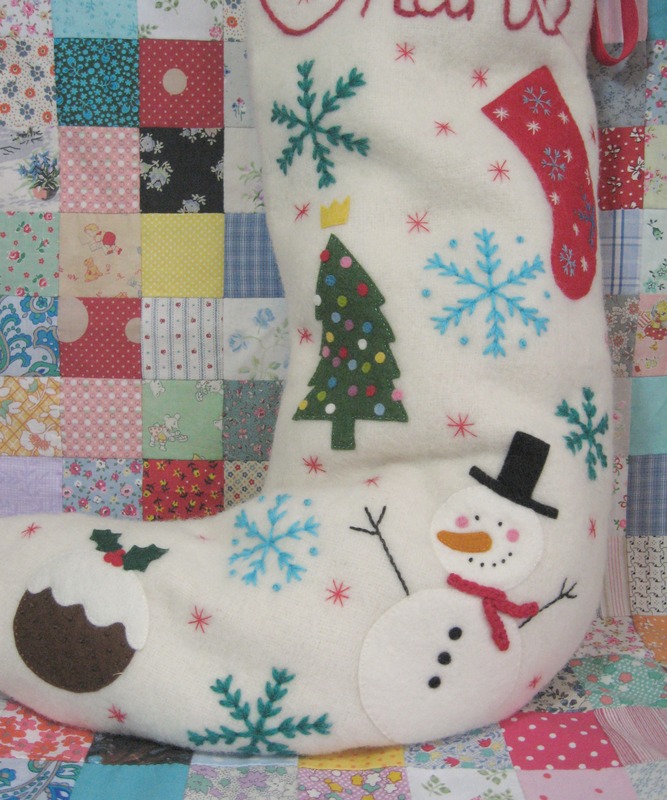 There is also a little stocking to be embroidered at the top of the big stocking, and then the background is embroidered with snowflakes. 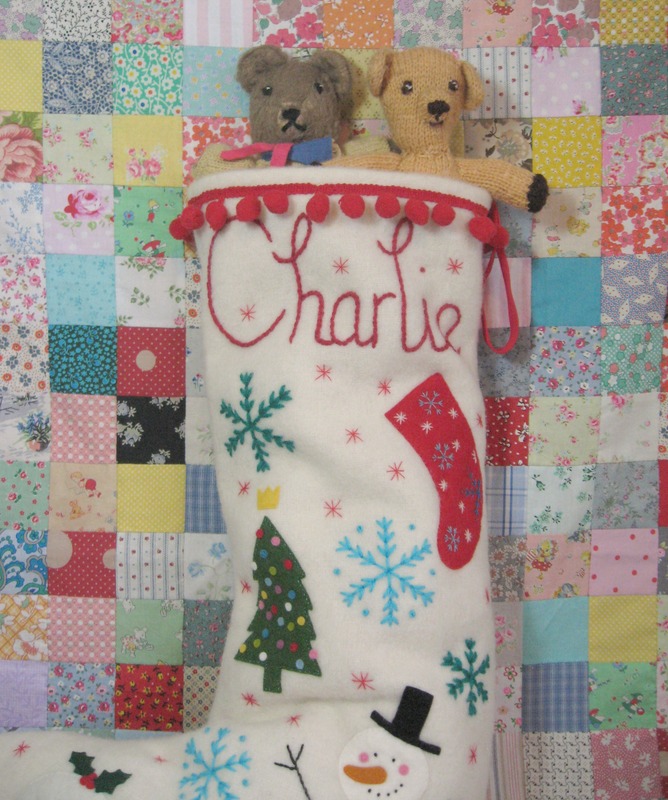 I love making these, and hope Charlie enjoys hanging this up come Christmas Eve.